Photo Camera Sling Backpack Bag for DSLR Cameras Canon Nikon Sony Pentax The Digital Pro sling SLR backpack offers protection and convenient on-the-go storage for your cameras and accessories. It is a comfortable, sleek design with sturdy construction. 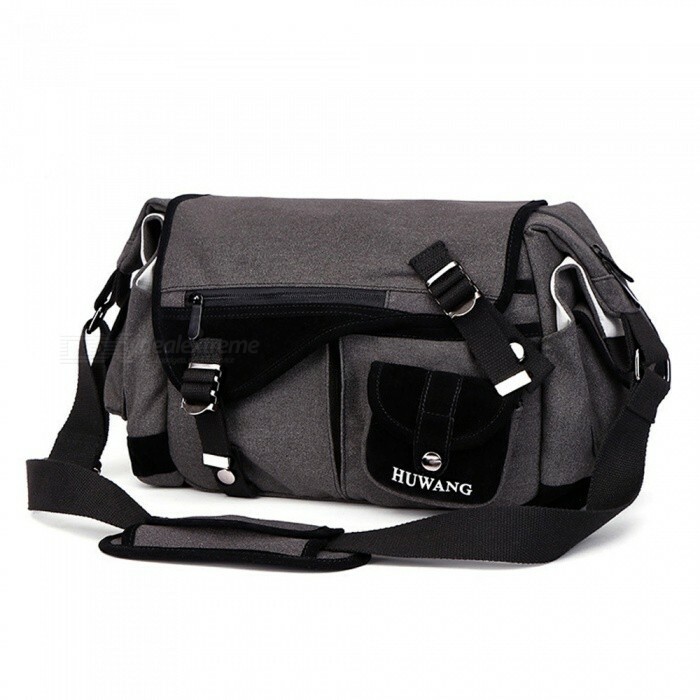 It features a front zippered pocket with 2 inside pockets. 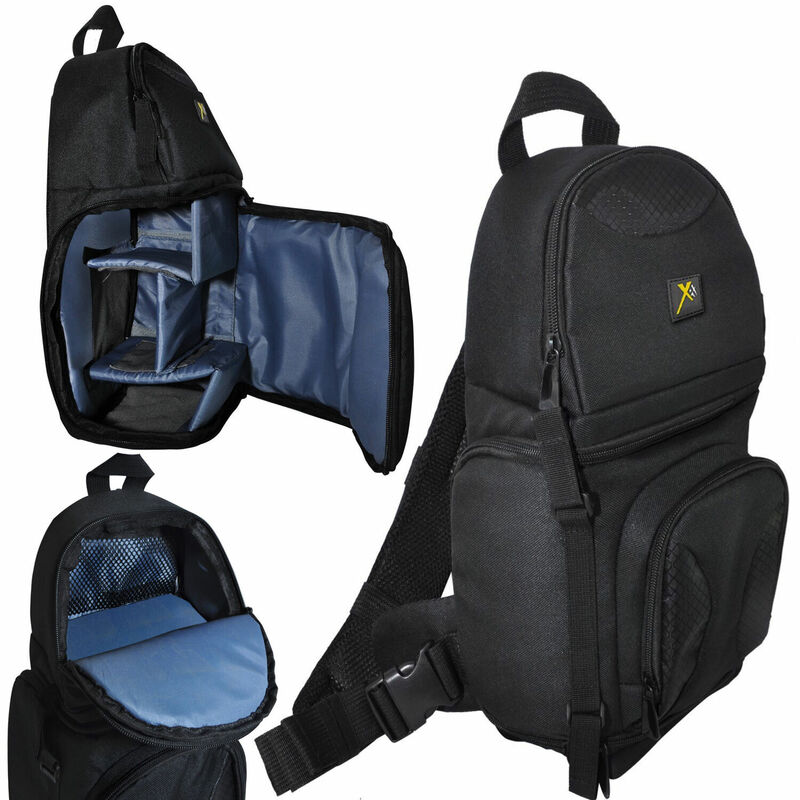 It also features a security strap and an upper, zippered compartment with an inside webbed pocket. The main compartment has 5 dividers to hold a multitude of products.Made of durable weather- and stain-resistant nylon, it can accommodate up multiple SLR lenses, with room for a camera body and flash unit, memory cards, flash bracket, tripods or cables. The sling design offers swift, easy access to your camera accessories when the moment presents itself and its fully padded back and shoulder strap maximizes comfort as you move from shoot to shoot. The Amica-20 shoulder bag is a stylish camera bag, extra padded to protect a Mirrorless camera with zoom lens and extra lens, or compact DSLR with kit lens. 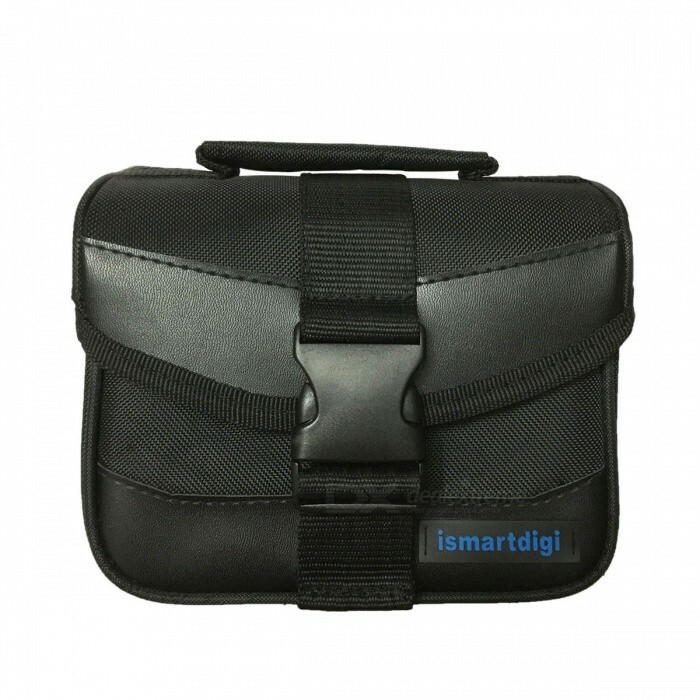 Easily accessible pockets - inside and out help organize photographic accessories, as well as smartphone, keys, pens etc.